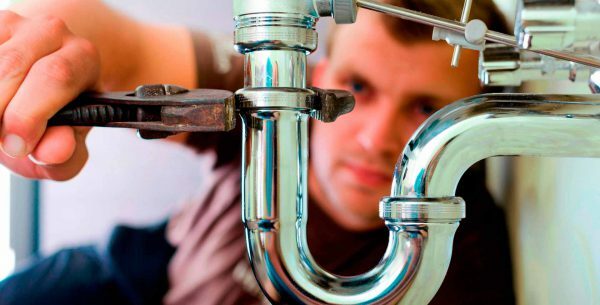 Here at Warmfront Plumbers we are so proud to be able to offer our customers a wide range of plumbing and heating services and this includes Power Flushing. Have you got radiator cold spots, luke warm radiators or maybe too much noise in the system? Well, if you have, these can all be signs of sludge and corrosion that has gradually built up in your central heating system. We, at Warmfront Plumbers, can solve any of these issues for you, by power flushing. We will flush your radiators with a powerful pumping machine which removes the sludge and then replaces it with clean water. By power flushing your radiators you will eliminate the need to remove any radiators and you won’t have to replace blocked piping. To power flush your radiators we will use Sentinel x 400. This is a chemical that is used to help break down the sludge that is in your radiators. We will also use Sentinel x 100. This is an inhibitor that is added which will help to protect against any future sludge and corrosion problems. As well as power flushing your radiators we will also remove your central heating pump and give it a good inspection and will inform you of the condition it is in. All this is included in the price of power flushing. If we see any issues with your central heating pump, we will, of course, let you know and will provide you with a quote. So, if your radiators aren’t as warm as they used to be, you feel cold spots on the radiators or you are experiencing a lot of noise coming from the system, don’t let the problem get any worse. We at Warmfront Plumbers have all the technology and equipment that’s needed to solve the issue fast, enabling your radiators to get back to normal and with less noise in the system. Get in touch with us today, here at Warmfront Plumbers. We would be delighted to help you enjoy the warmth that your radiators are meant to give out!